Good quality kitchen cabinets are very expensive. If you already have good cabinetry, why replace them? 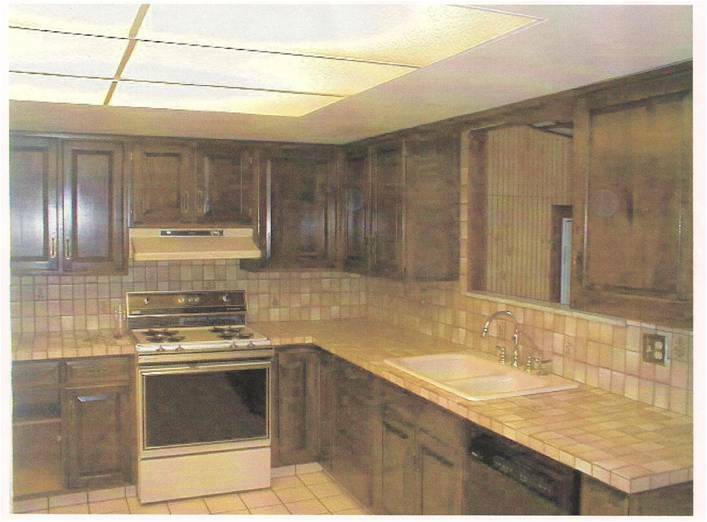 Let us restore them to a more natural beauty to showcase the wood or match a new kitchen. 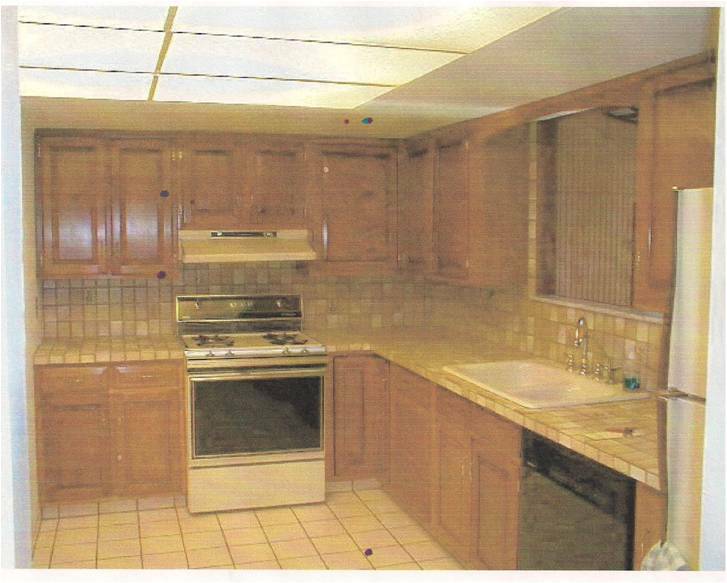 Your cabinets can be refinished in the house at a fraction of the cost of replacing them. We actually refinish the cabinets, not reface them. Many refaces simply cover the existing frames with a type of wood grained contact paper and replace the doors with a cheap vinylfaced door.